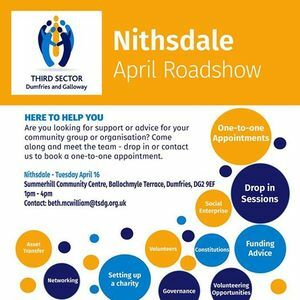 Our April roadshow comes to Summerhill in Dumfries with our team available to answer your questions on all issues affecting the third sector from funding through to how to create a charity. 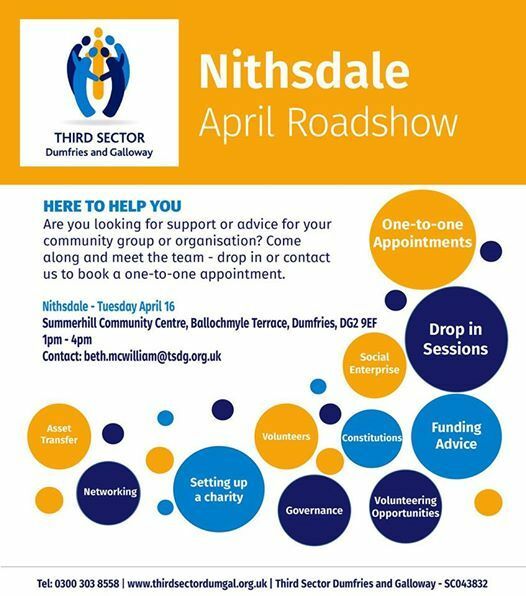 Also joining us will be Mandy Patterson, of the local authority's Community Resilience Team, and Karen Trott, from the local authority's Self Directed Support team. 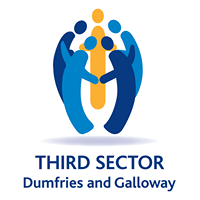 To book a one-to-one appointment email YmV0aCAhIG1jd2lsbGlhbSB8IHRzZGcgISBvcmcgISB1aw== or call 0300 303 8558.